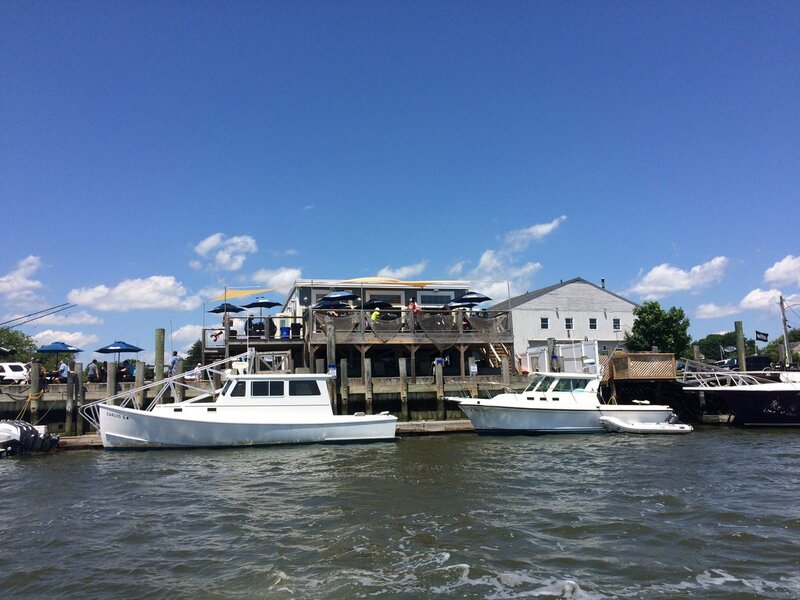 Description: "Nestled in between a protected residential area and Hammonasset Nature Preserve, Cedar Island Marina is a perfect choice both seasonally and as a transient. 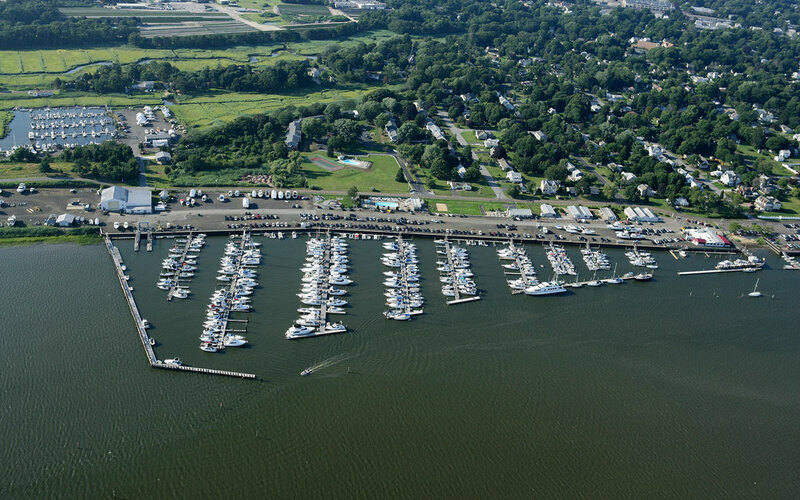 Consistently rated one of the best marinas on the Connecticut Shoreline, we invite you to view our full-service facilities and to meet our expert staff whose experience in the marine industry is unmatched." Aerial view of Cedar Island. The gas dock and restaurant are at the extreme right hand side of the photo. Slips are long and wide. Nancy Ann is next to Lady Jane, and there is ample room between them for dinghy access! The pool is HUGE! Lots of room for everyone. The jacuzzi has room for 12 people. The water is comfortably hot. 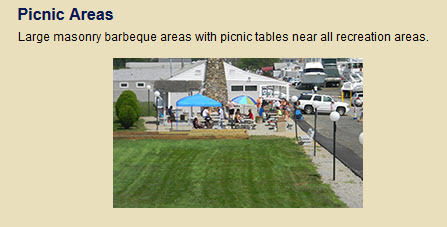 A very popular location. A modest snack bar is available at poolside. 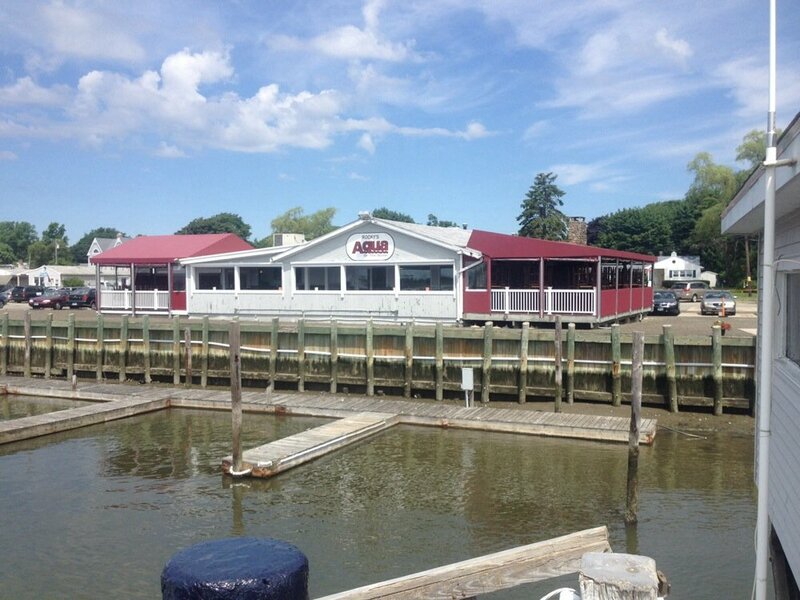 Rocky's Aqua is right at the end of the Cedar Island property. 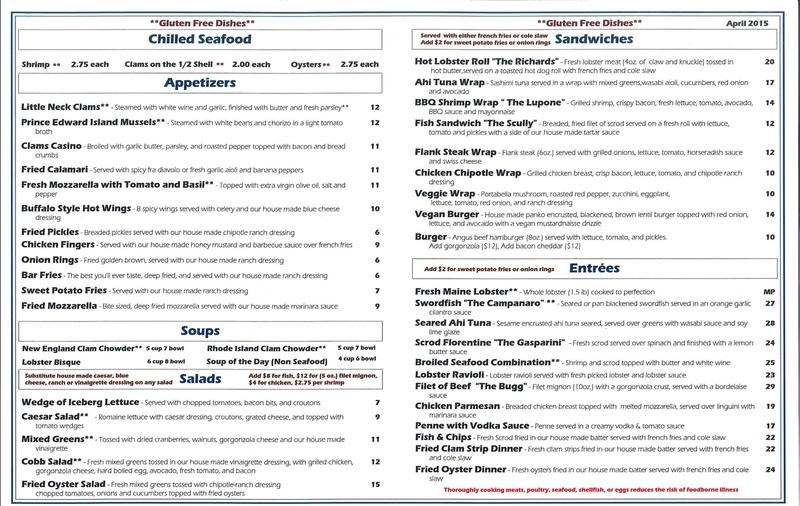 Get there early for dinner! 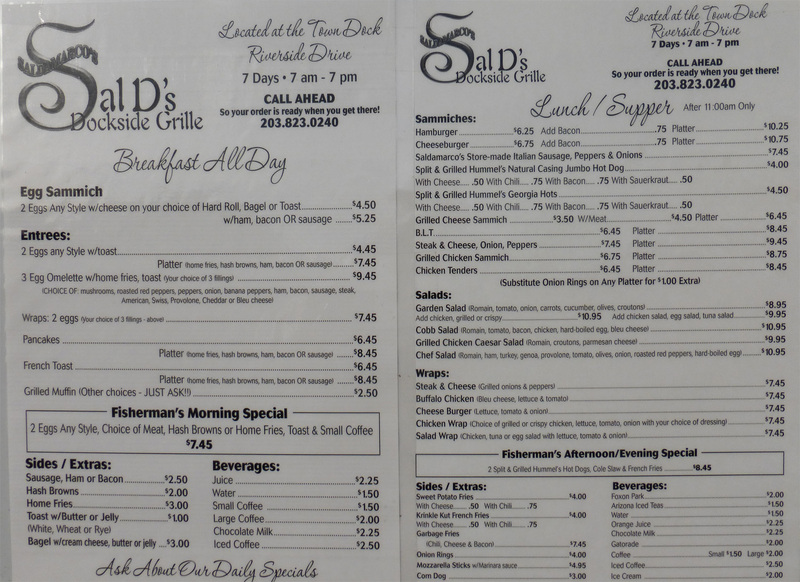 Sal D's is a short walk toward the town dock. Simple, quick eats. 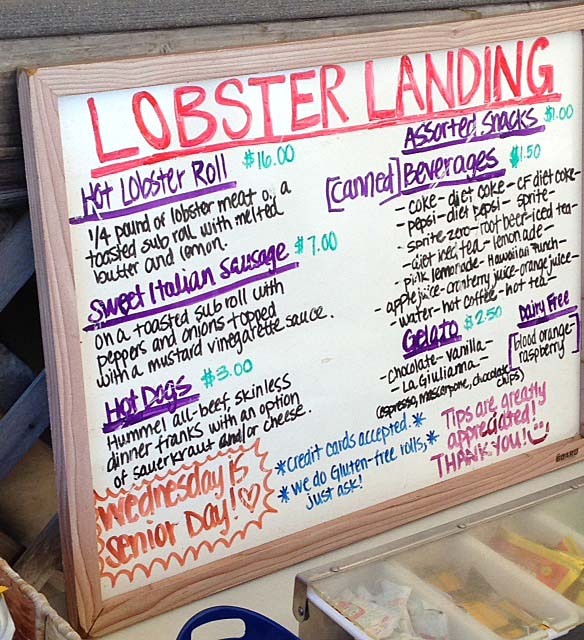 Lobster Landing is a bit further past the town dock, but worth it if you crave lobster. 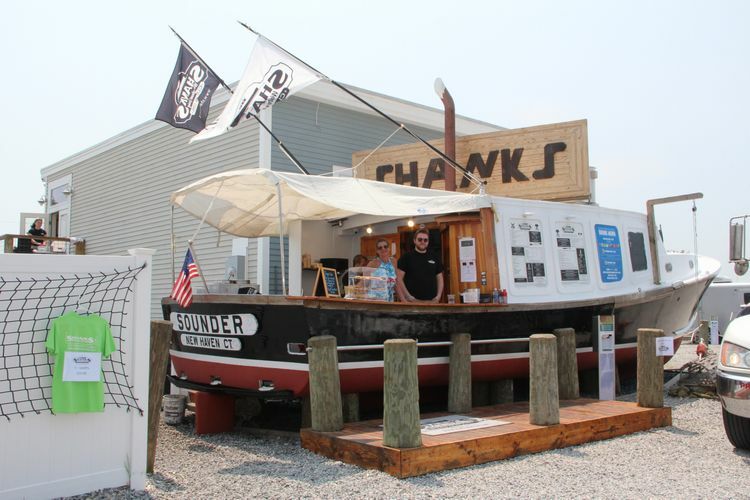 After ordering at Shanks, your meal will be deivered to the dining area overlooking the fairway! Great boat watching.